Salt Lake City, 8 May 2018 – Drilling products and services company Boart Longyear is moving its corporate headquarters to a new location in West Valley City, a suburb of Salt Lake City, Utah, USA. 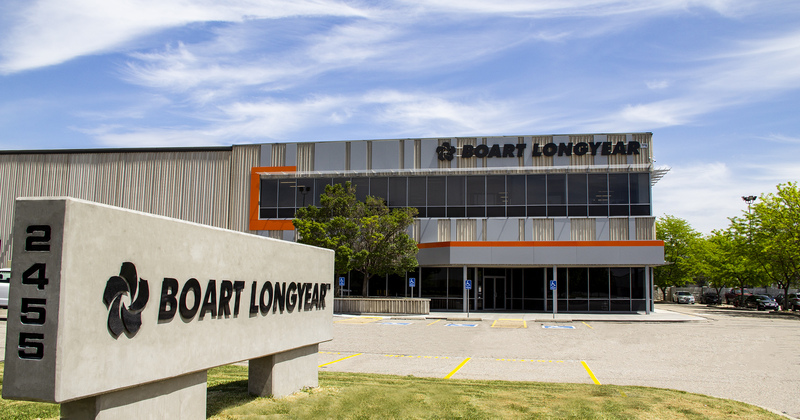 Boart Longyear set down roots in the Salt Lake City area in 2005 after relocating its corporate offices from Johannesburg, South Africa. The company was founded in 1890 and is now in its 128th year of business. In June 2017, a ribbon-cutting ceremony was held at the new Operations Center after combining a number of Boart Longyear sites from around the Salt Lake Valley. The new facility now houses a manufacturing plant, distribution and service center, engineering, and drilling services personnel. The move in May 2018, relocates the remaining administrative and corporate offices with the expectation that all of its 350 Utah-based employees and local entities will be housed under one roof by the end of June. The newly combined Corporate Headquarters and Salt Lake City Operations Center is located at 2455 South 3600 West in West Valley City, Utah, USA. Boart Longyear operates globally and employs nearly 4,900 people worldwide with office locations in North and South America, Europe, Africa, and Asia Pacific. Its drilling equipment, capabilities and services retrieve core samples that are used in exploration to assist in the discovery of ore deposits, as wells as capabilities to support mine dewatering, oil sands exploration, and production drilling.